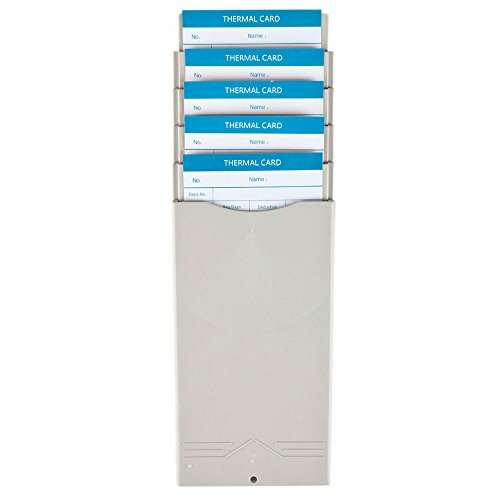 The expanding time card rack offers 5 pockets and is expandable to suit your needs. This rack easily mounts to a wall with provided screws and can combine with other slots. Excess pockets can be removed to fit your company size. Made out of high quality material, durable plastic construction resists damage and maintains an attractive appearance in even the harshest environments. Sticker sheet provided to Customize slots to specific needs. Expands by combining racks or contracts by removing pockets.